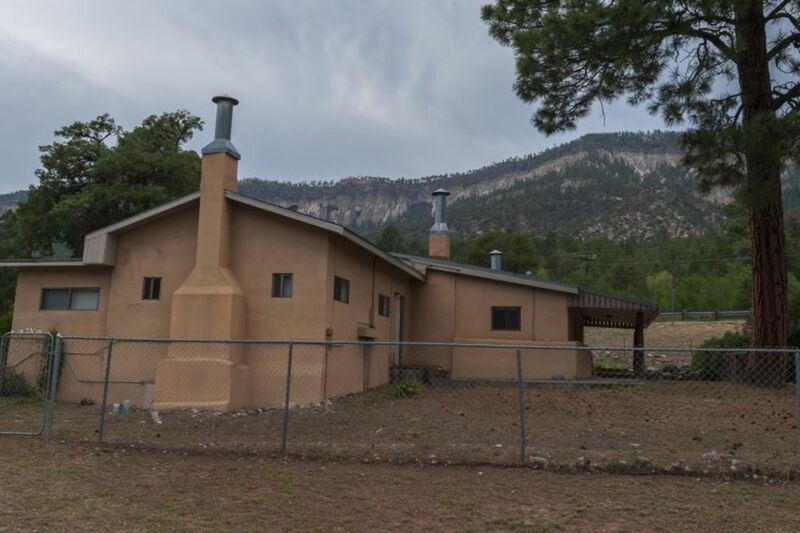 14 Lourdes Drive - 22.64 Acres, Jemez Springs, NM 87025 | Sotheby's International Realty, Inc. 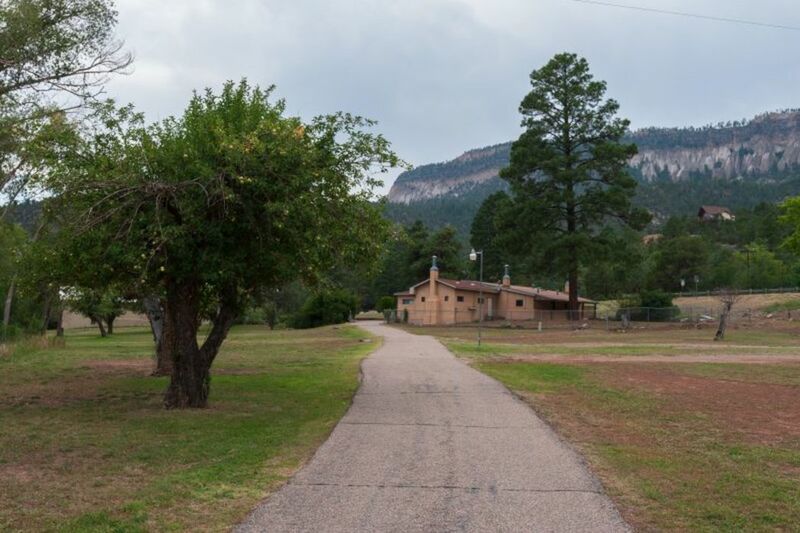 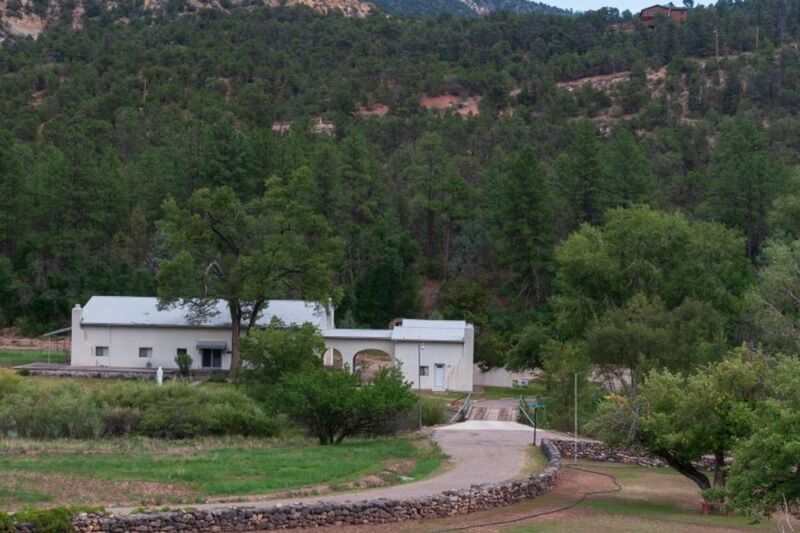 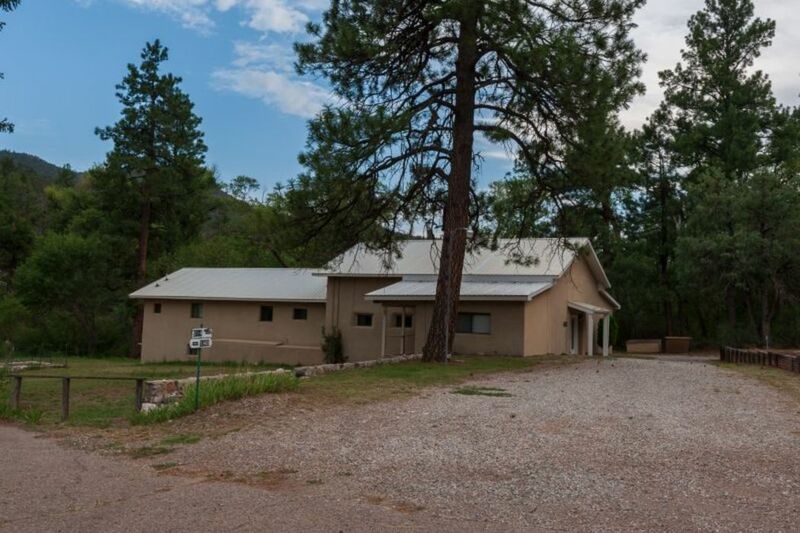 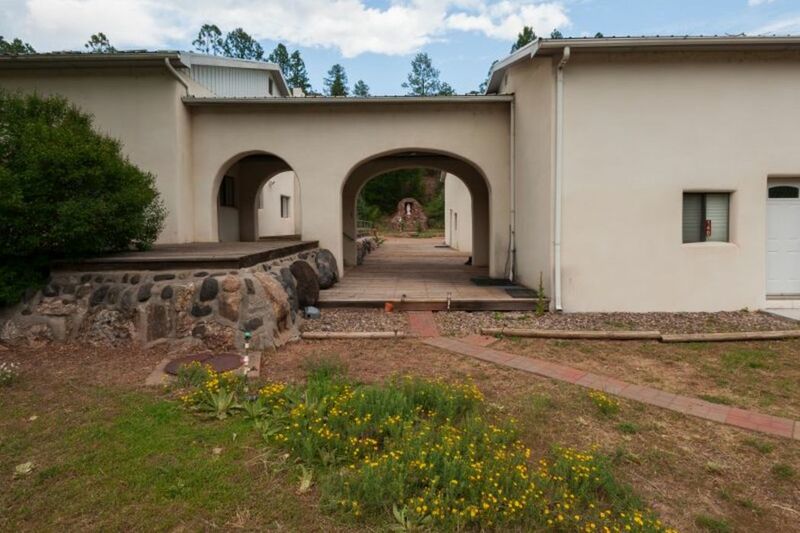 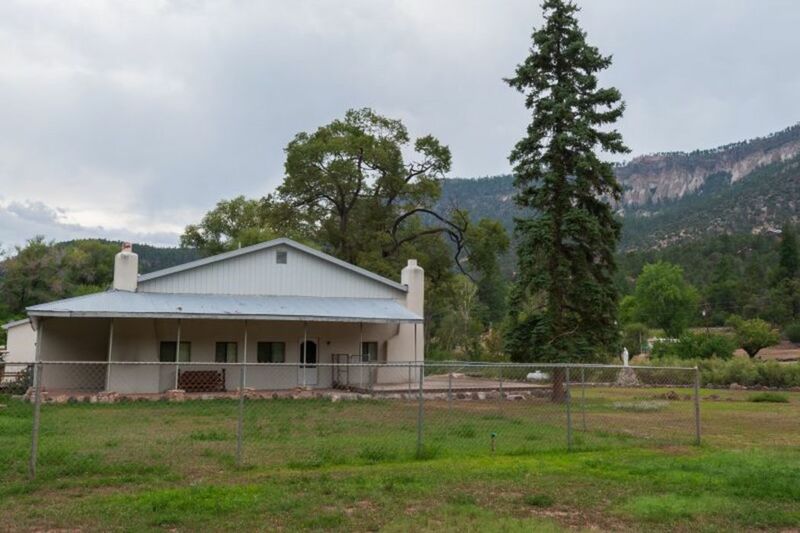 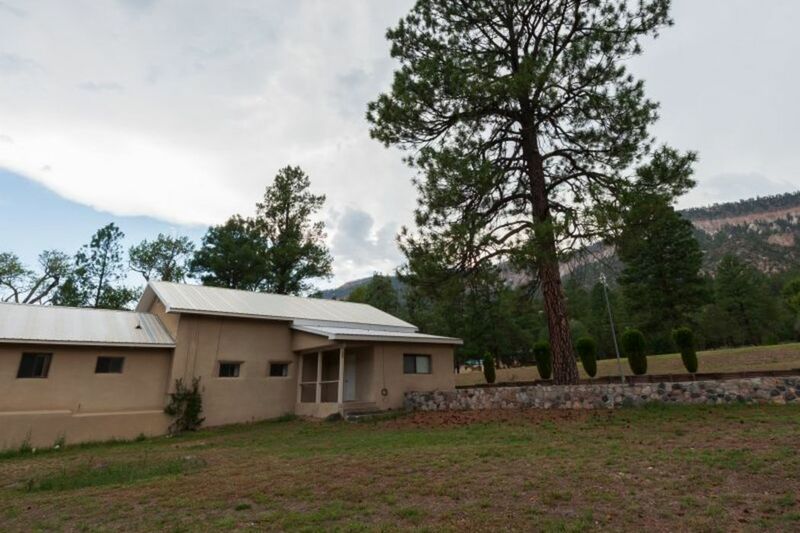 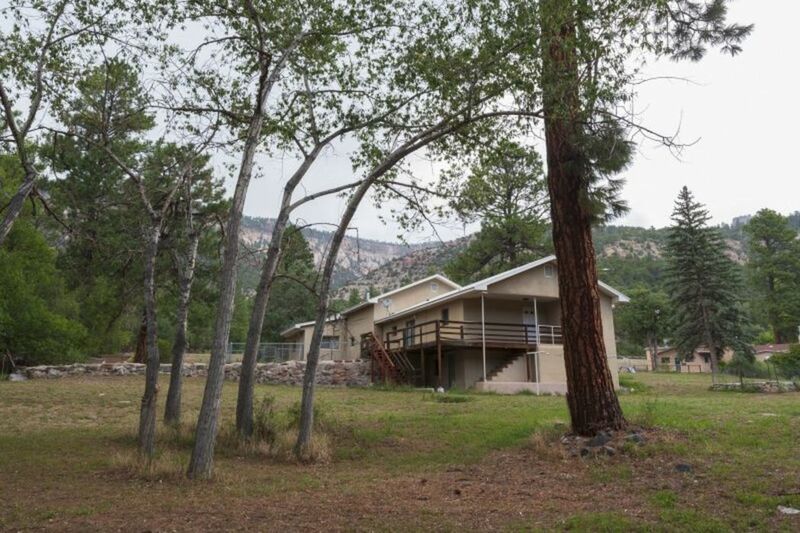 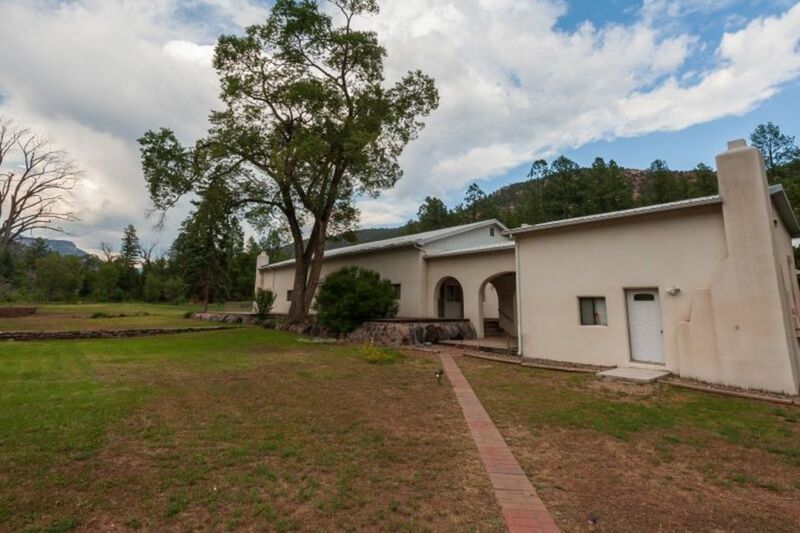 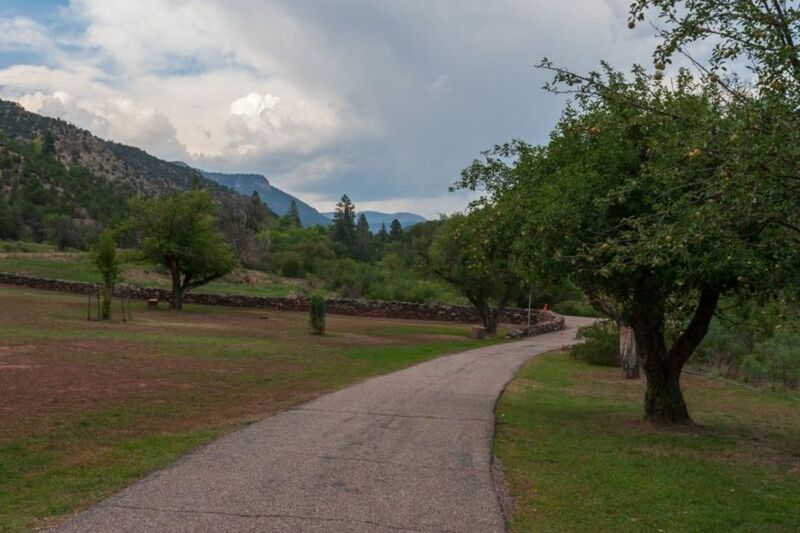 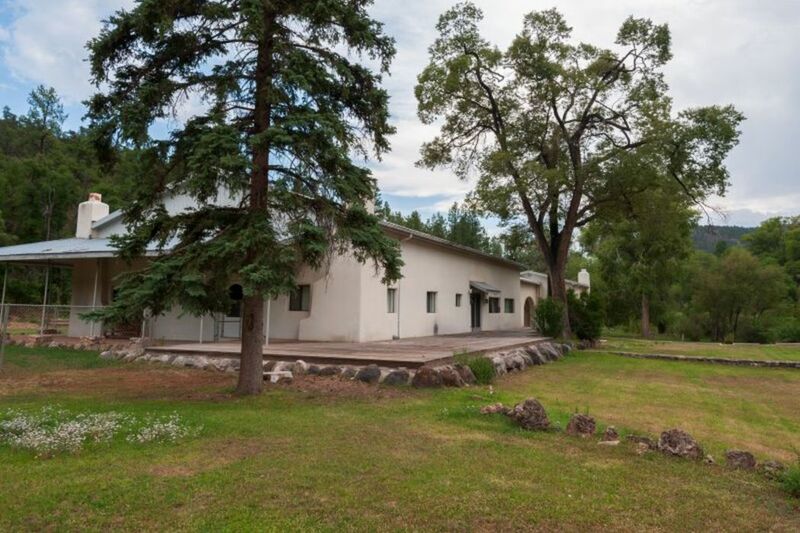 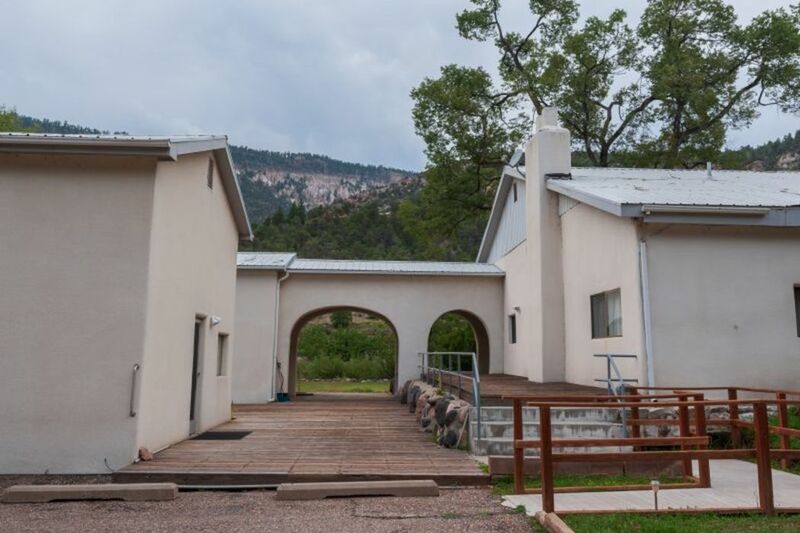 Situated in the heart of majestic Jemez Springs, New Mexico, this magnificent compound property sits on 22.64 +/- acres of lush and usable land surrounded by trees and grass. 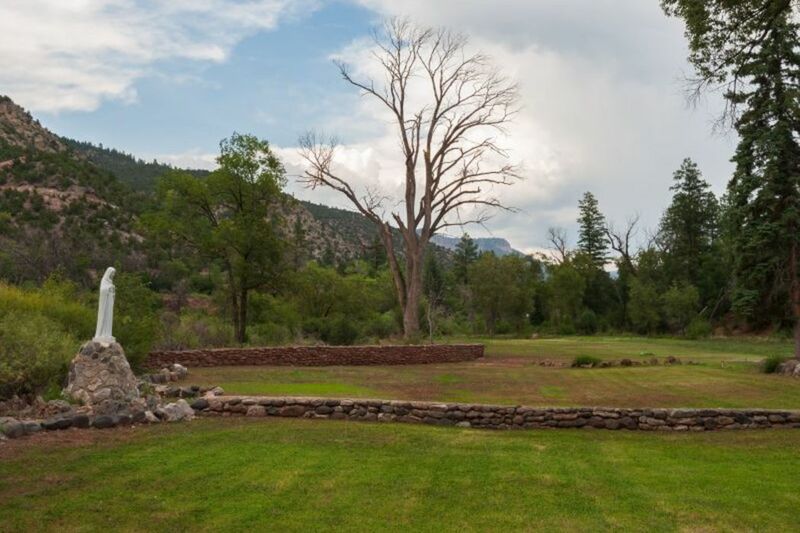 The Jemez River, as well as a long lived acequia waterway run through/flank the property. 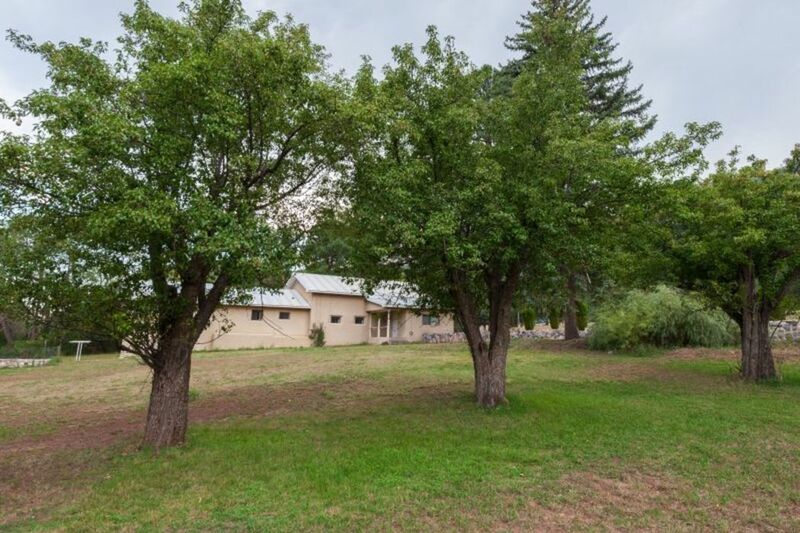 Three homes/structures are surrounded by dramatic valley views and evergreen tree laden mountain-scapes where wildlife and native birds can be seen traversing the scenery. 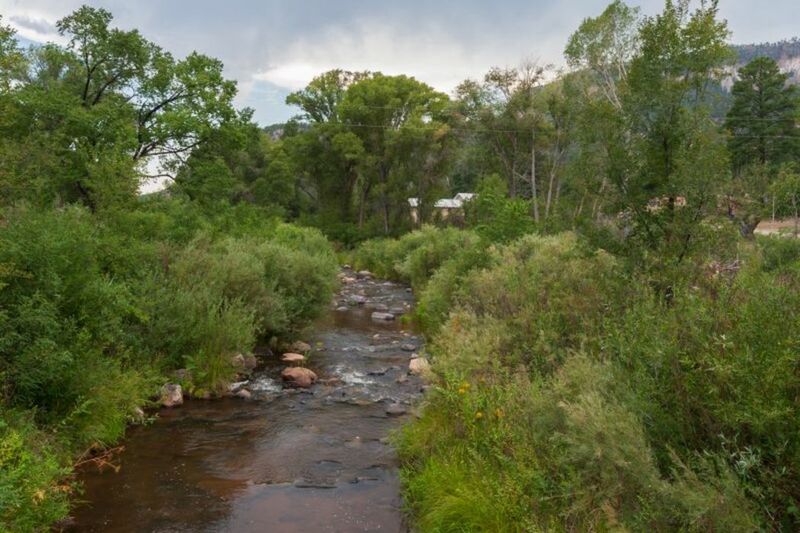 Jemez Springs is best known for its nearby and off-property natural hot springs warmed by the ancient waters of the Valles Caldera. 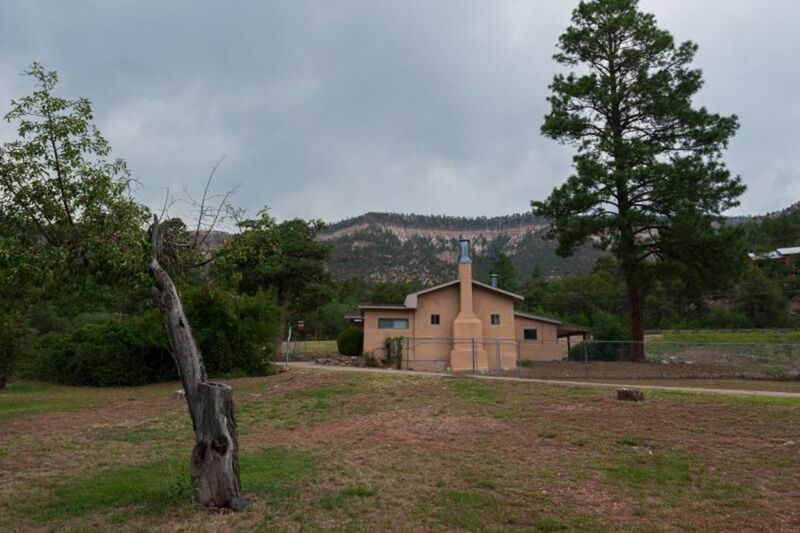 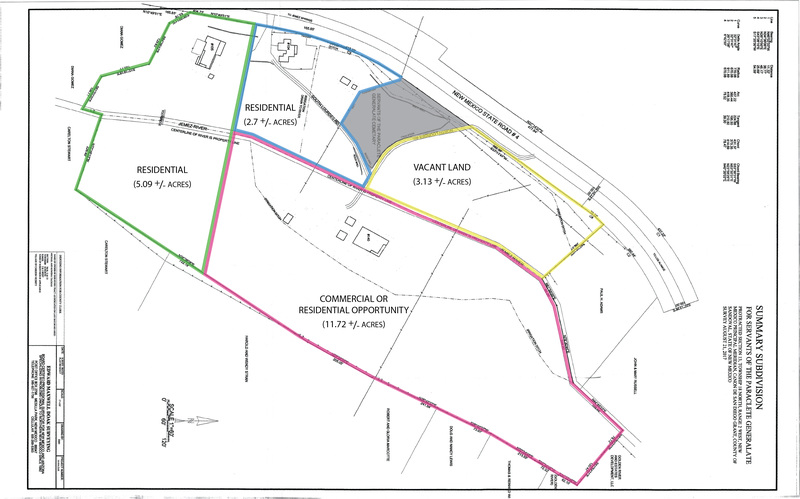 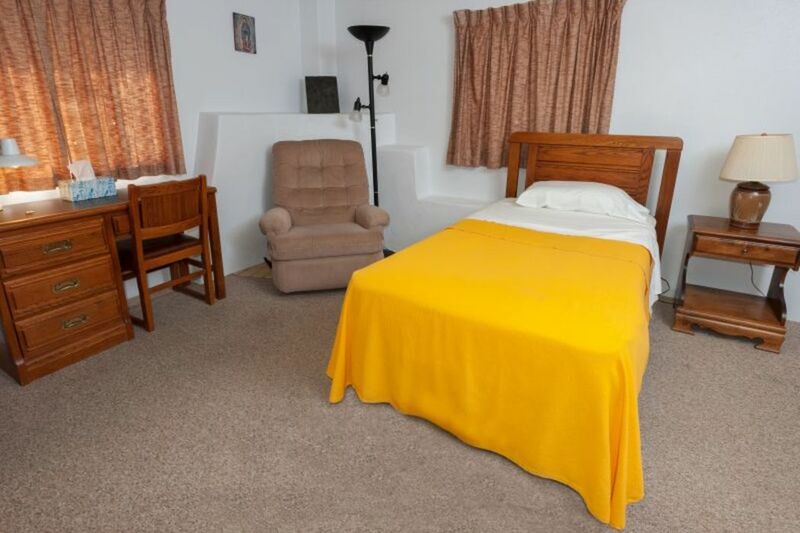 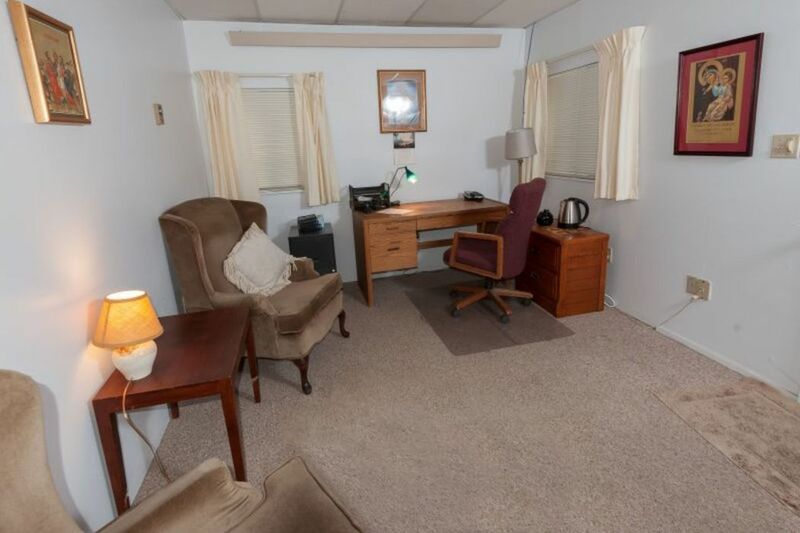 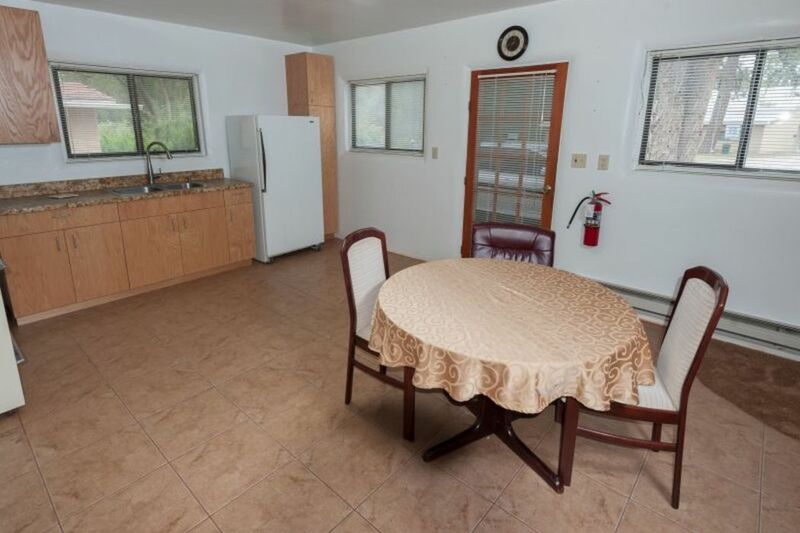 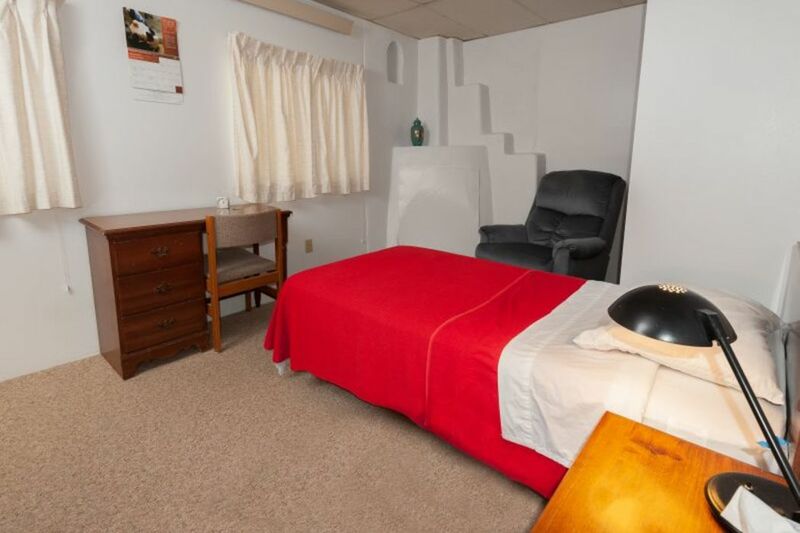 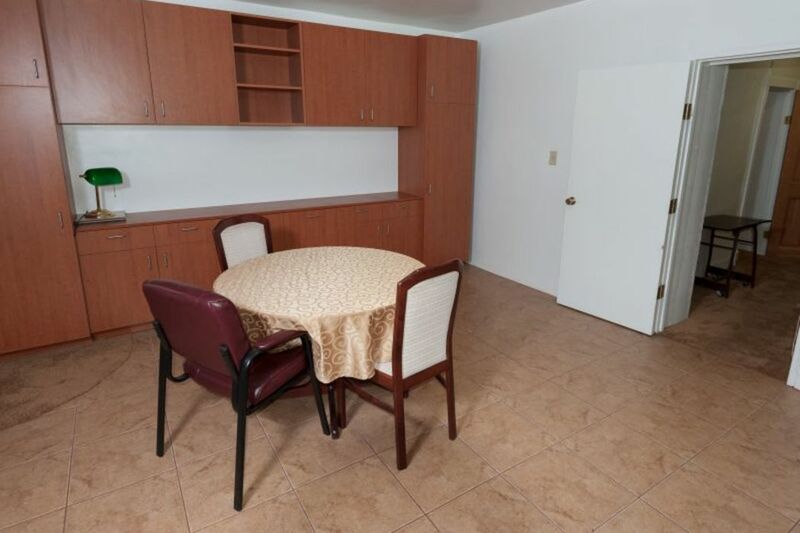 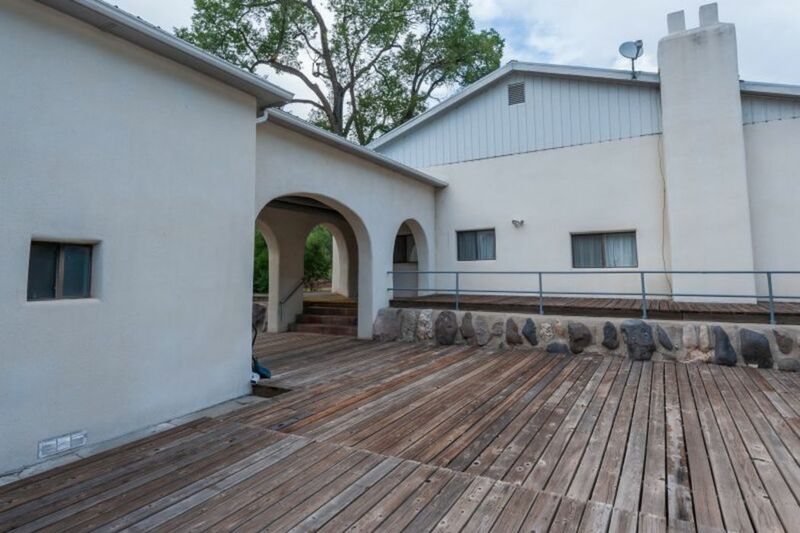 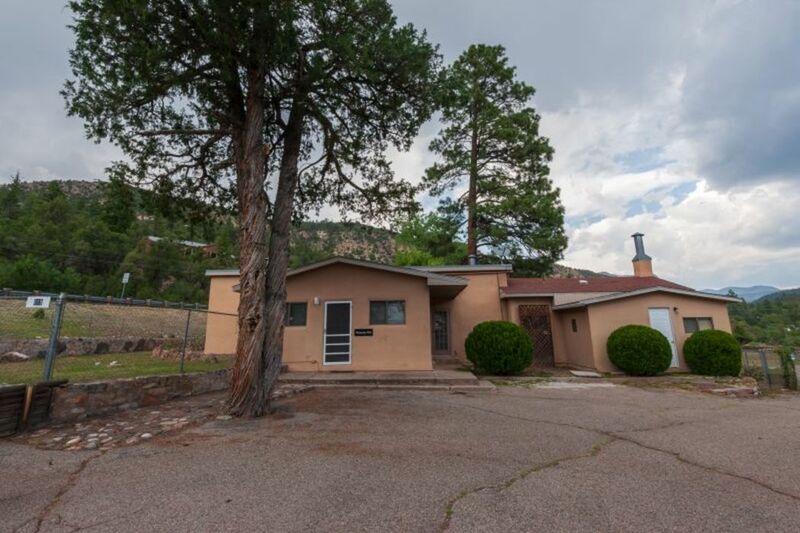 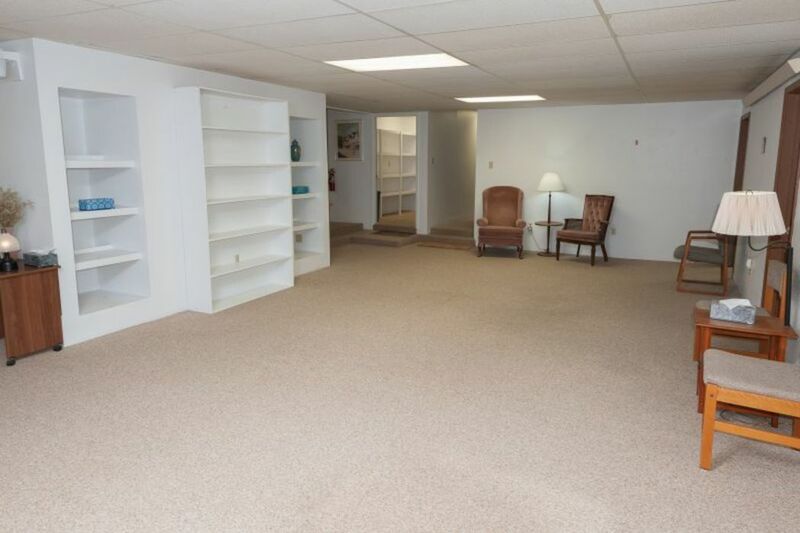 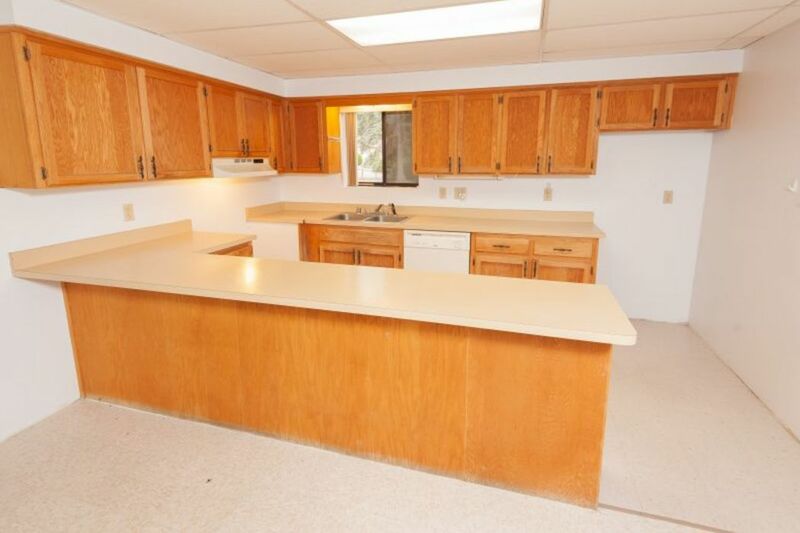 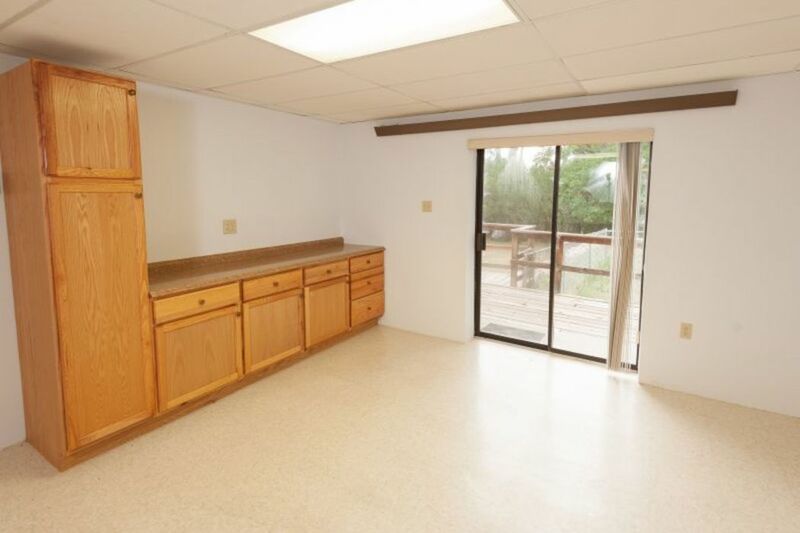 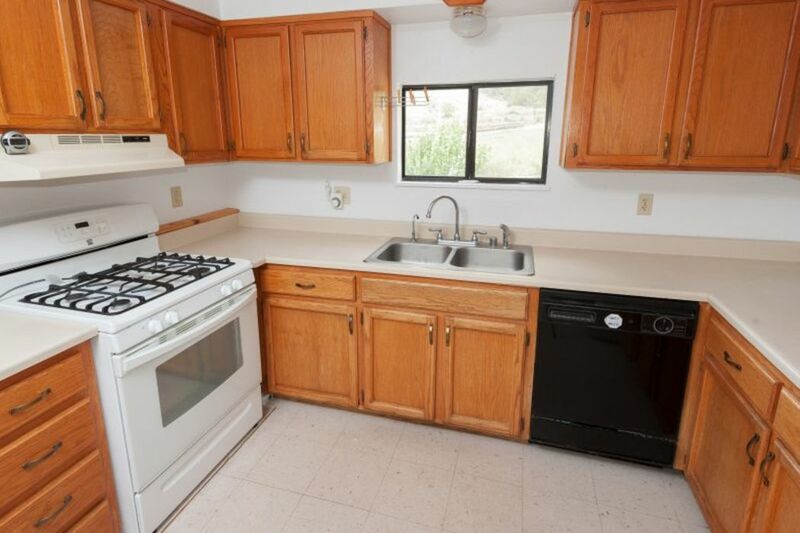 The property is just an hour drive away from the larger city of Los Alamos or Bernalillo/Albuquerque.